The Free Sri Lanka Dating Site Affiliate Program pays on a cost per action basis for members with complete profiles are they send at least 3 emails to members. We pay .10 cents per new female member, 30 days after the member becomes active and after they have 2 sent or replied to 2 messages. 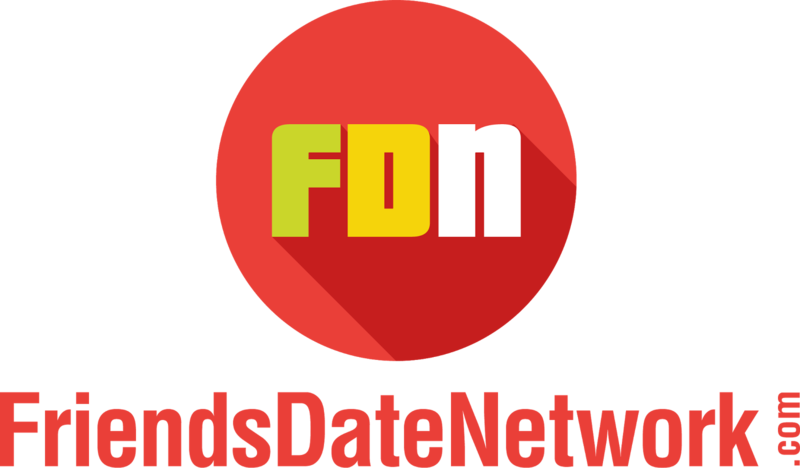 Check back for updates as our Free Sri Lankan Dating Site Affiliate Program will be live in mid February 2017. Use the contact us page to message us for additional information.